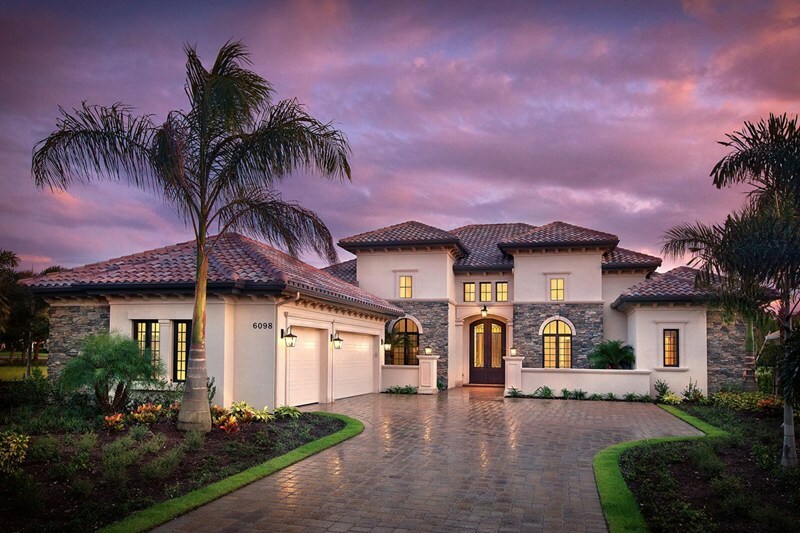 Quail West is located in Naples Florida, offering Luxury Estates homes on Luxury estates lots. 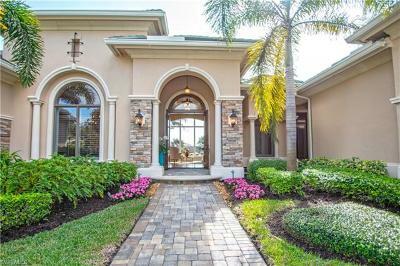 These custom estates homes or Quail West Single Family Villa retreat to create your perfect dream home. 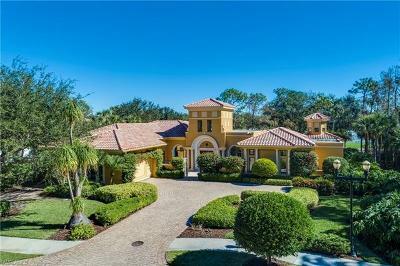 Mediterranean architecture with Spanish tile roofs show casting their graceful archways, intricate ironwork and timeless Quail West beauty. Register or Login to receive instant information on all Quail West, Naples Fl Homes for sale and Buyers Incentives. 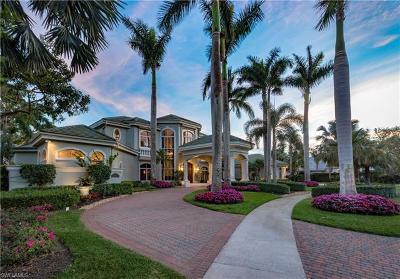 Browse and save your favorite Quail West Homes for sale in Naples, Florida. You will be amazed at some of these amazing prices in Quail West. Find your perfect Quail West Home today.